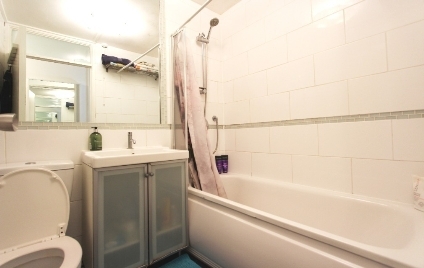 A VERY SPACIOUS ONE DOUBLE BEDROOM FLAT WITH SEPARATE SMALL STUDY/STORAGE ROOM, just off Camden Road and within a short walk of local supermarkets, restaurants, pubs and bars. 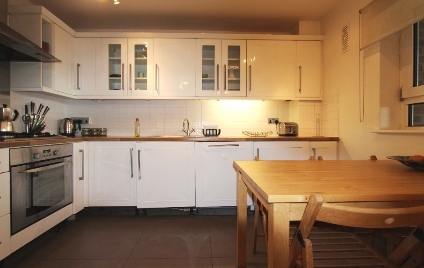 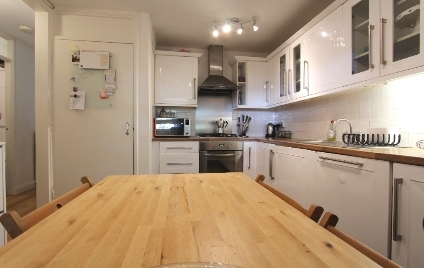 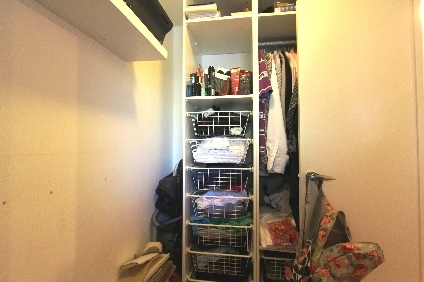 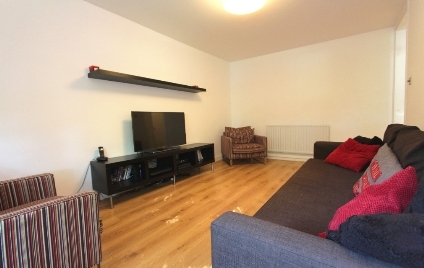 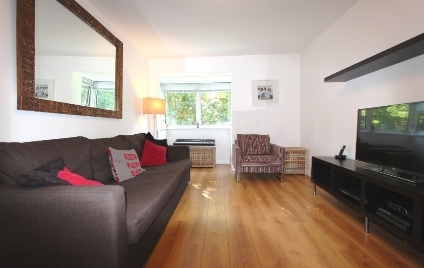 This property is bright and neutrally decorated throughout and would ideally suit a couple, professional tenants or an academic looking to be within close proximity of UCL. 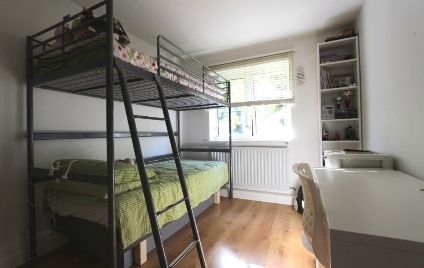 The property boasts a large double bedroom with a separate eat in kitchen and spacious reception room, tiled family bathroom / WC & additional separate small study/storage room.